It’s World Gin Day in a week’s time and Leicester always has some good events on offer. This year is no exception, with St Martin’s Square offering a Gin Trail! Five of the bars in the Square have teamed up and you can sip your way around the Square by purchasing a wristband for the trail, which costs £18 for 3 gin-based drinks. 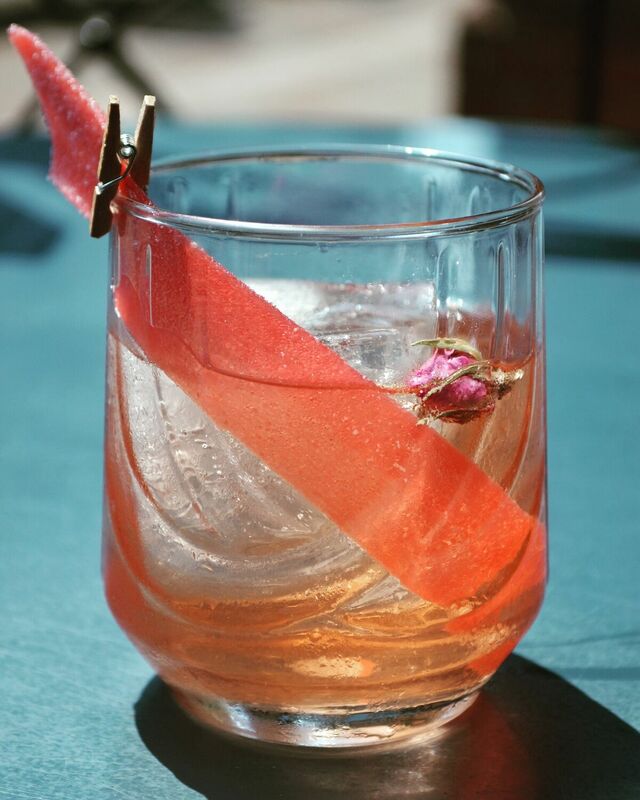 If you love a classic gin and tonic, then try those offered by Bodega. 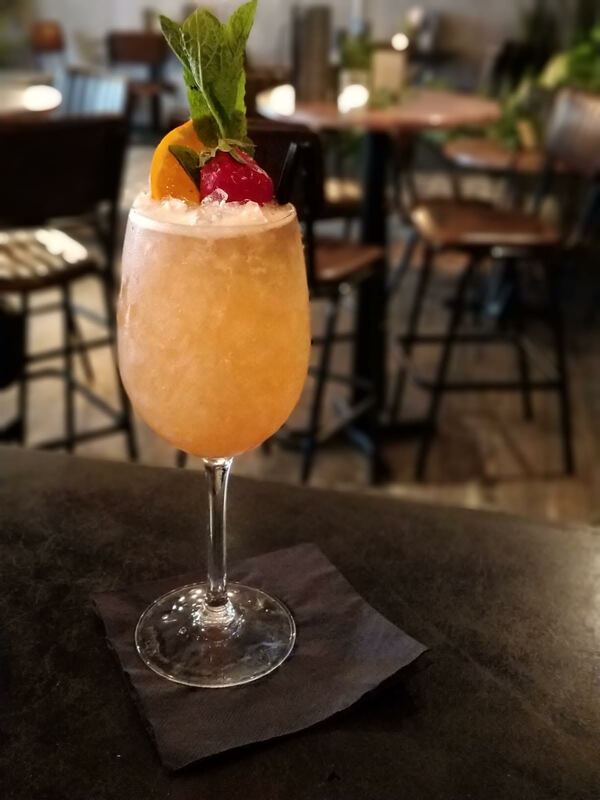 If you prefer something a bit more experimental, then how about the Betty Brown at 33cankstreet, which is also helping to raise money for charity with every sale. 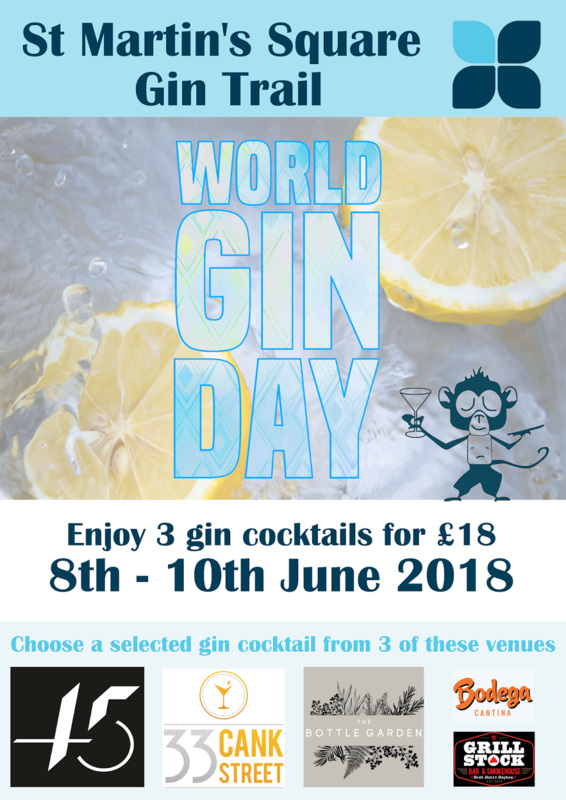 The trail is running from the 8th to 10th of June, so you’ve got a whole weekend to enjoy World Gin Day, which sounds extremely sensible to me!